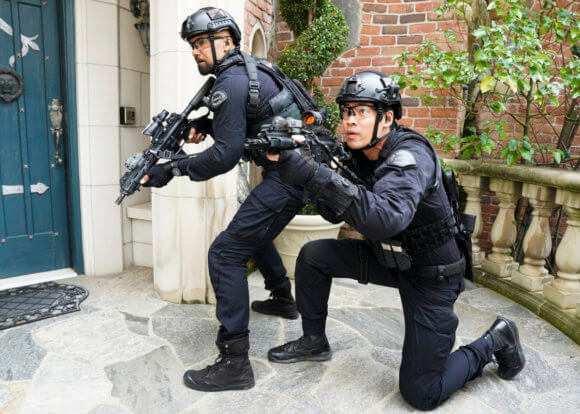 CBS’s action drama S.W.A.T. 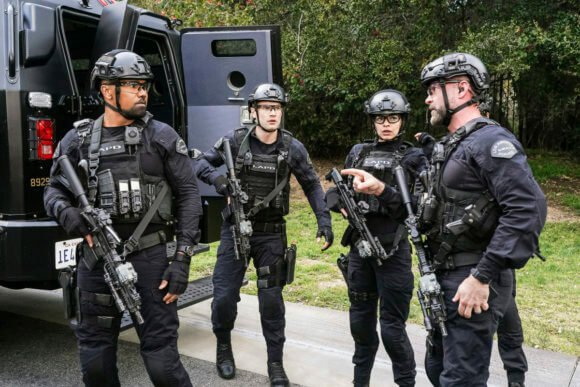 season two episode 19 finds the team out hunting for a home invasion gang. 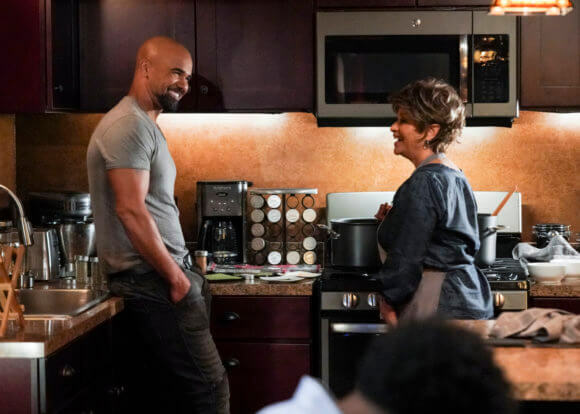 Airing on April 18, 2019 at 10pm ET/PT, “Invisible” was directed by John Terlesky from a script by A.C. Allen. 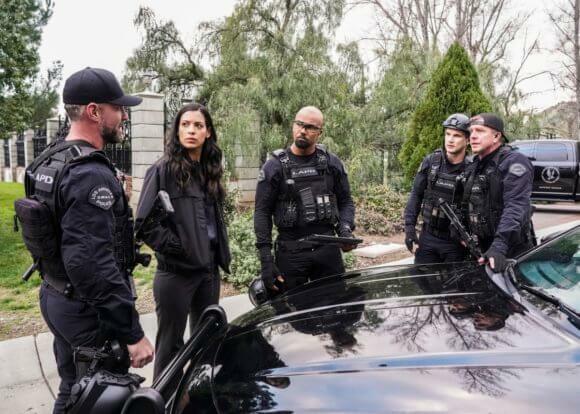 The cast of season two includes Shemar Moore as Daniel “Hondo” Harrelson, Stephanie Sigman as Jessica Cortez, Alex Russell as Jim Street, and Jay Harrington as David “Deacon” Kay. Lina Esco stars as Christina “Chris” Alonso, Kenny Johnson is Dominique Luca, Peter Onorati is Jeff Mumford, David Lim is Victor Tan, and Patrick St. Esprit plays Commander Robert Hicks. 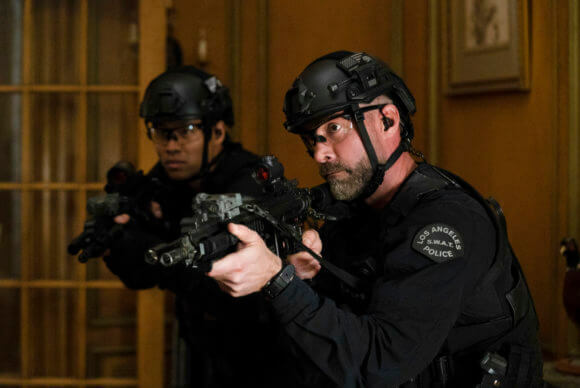 The “Invisible” Plot – The abduction of Luca and Street’s neighbor sends the SWAT team in pursuit of a home invasion crew targeting domestic workers to gain entry into upscale homes. Also, the SWAT division prepares to help Mumford mark a major career milestone.